Ramblings: How do you treat your most beloved body part? There are times in my life…or perhaps…the majority of times in my life (this is something my family could attest to)…when I think that I am hilarious in my thinking…and nobody else does. The ‘Others’, shall I call them, would rather call me daft. Well, this is another one of those moments when something interesting sprang into my mind, posing questions, inspiring the inventor within me, but who knows what anybody else will make of this. They’ll probably just think that I’m weird. So here goes, humour me. A sports athlete or player of some sort will often treat themselves to something special after a long hard slog on the track, or in the pool, or on the court. When I say ‘treat’ themselves, I actually mean ‘pampering’ themselves in the area they’ve exerted the most effort. So a runner might go get a foot massage or body massage to loosen the muscles and ease the tension. A tennis player might do the same but go to a sauna to relax. After a day of defining their buns of steel, the AFL team might next go to the beach to take it easy. 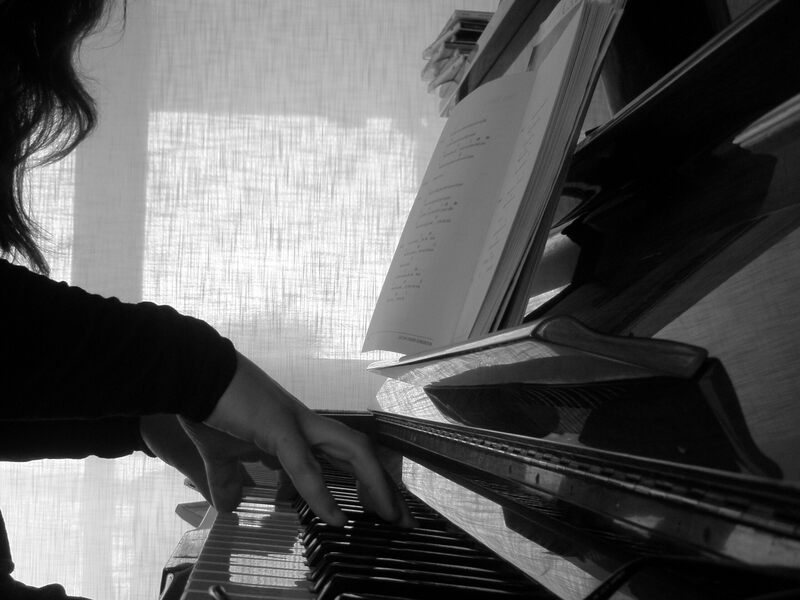 A classical pianist player would prefer to play something lighthearted as a treat to their fingers for the discipline involved in a complicated piece. Where am I headed? I’m not a sports athlete…and I write about vino…Confused? Well what I am trying to get at is the body parts that I, or we Winos, use the most are our nose and palate. Yet there doesn’t seem to exist some sort of masseur therapist who uses their teeny tiny hands to work on your nasal glands, nor some weird, exotic instrument that when inserted correctly de-acidifies your teeth and massages your tongue and gums at the same time…Weird, isn’t it!?! Sometimes in the wine community, you’re bombarded with sample after sample of wine, with the situation being worsened ten-fold in terms of show-judging. At wine shows the judges see hundreds of wines in one day for a few days in a row. It’s pretty damning on the teeth and after trying 40 different Australian Shiraz’s, or a round of Durif (testament by Corrina Wright), the next fifteen wines can seem to wane in flavour and complexity if you’re not up for it! That’s called palate fatigue. Funnily enough, at the end of the wine show at the Awards Dinner, when the judges are to be congratulated on their esteemed efforts and deserve a break from tooth-decaying liquids, what ends up happening is another deluge of EXTREMELY good wine gets poured around. You can’t say no. Hell, you wouldn’t want to! These are usually the best wines from the show plus some more for interests sake! So why do we do this to ourselves? Why is our form of treatment a continuation of what the nose and palate were doing before? Why do we defy the dentists wishes and continue tasting delicious wine? Great wine, is not something you come across every day. When you do, it is no chore for the nose to simply sniff that glass once more, inhale and become intoxicated in its heady aromas. The teeth on the other hand, may beg to differ! But I have never met a winemaker, viticulturist, sommelier, or someone who just really digs their wines, to ever complain about sampling a few more vini in the name of love. yes…what a thought!…strange as it sounds I have an idea. Perhaps you should put a handful of marbles in your mouth next time. Then say nebbiolo nebbiolo barolo barbaresco with your mouth full. That will give it a good massage! Or eat a few crunchy apples that will cleanse the palate & teeth and massage..si? I read the other day some actress or very wealthy person gets a massage from inside the mouth to keep their wrinkles at bay!! Hope the masseuse wears gloves. mmm not sure about the flavour of latex.What next? The nose well…use the little fingers only or a soft toothbrush and massage from the outside in circles and sniff some lemon peel or coffee beans. Hope that helps. Of course you know we are on the same wavelength.